The series of major storms that impacted Northern Ireland over the 2015/16 winter resulted in December being the wettest since Armagh Observatory records began in 1838. 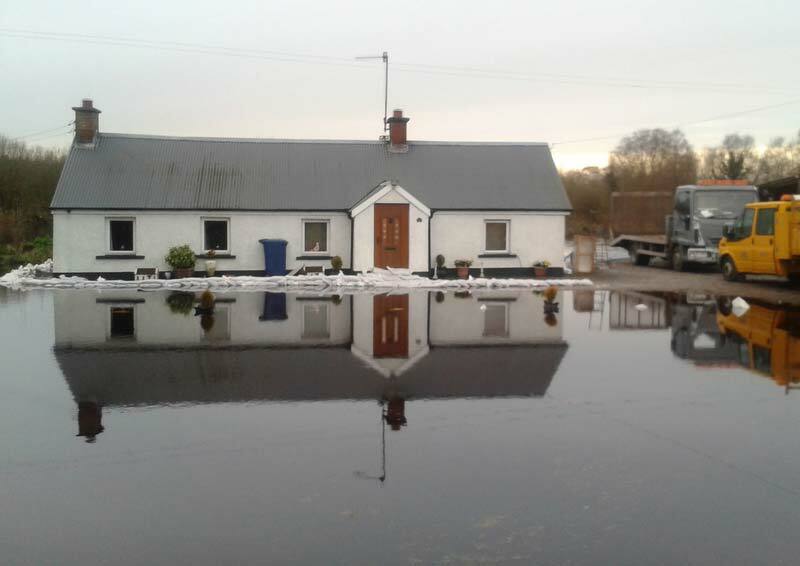 Water levels were significantly higher than normal in rivers, Lough Erne and Lough Neagh, which was at the highest recorded level since 1928. This situation posed a significant hazard to people, infrastructure, businesses and farms in the affected areas and a multi-agency response was put in place to ensure that the impacts were minimised. The technical lecture will be in two parts. In the first, David Porter will outline the preventive measures carried out by civil engineers in preparing for the storms and how the response was coordinated during the flooding to reduce the impact on communities. The historical engineering works on both Lough Erne and Neagh will be explained so that the limitations of the systems are understood in the context of extreme events. The second part of the lecture will be delivered by W Alan Strong MBE, as he was asked by the Minister to carry out an independent review of the floods. He will give an overview on the Review methodology, explain its breadth and provide an insight into some of the personal stories from the team involved with managing the event as well as those impacted by the flooding. The recommendations contained within his report will also be presented. Please note that catering is from 17:30, with a lecture start at 18:15. This lecture will also not be broadcast online.